A striking image of the moon rising over Melbourne's dockyards has won the top prize in the annual David Malin Awards, presented at Parkes Radio telescope near Dubbo in NSW. 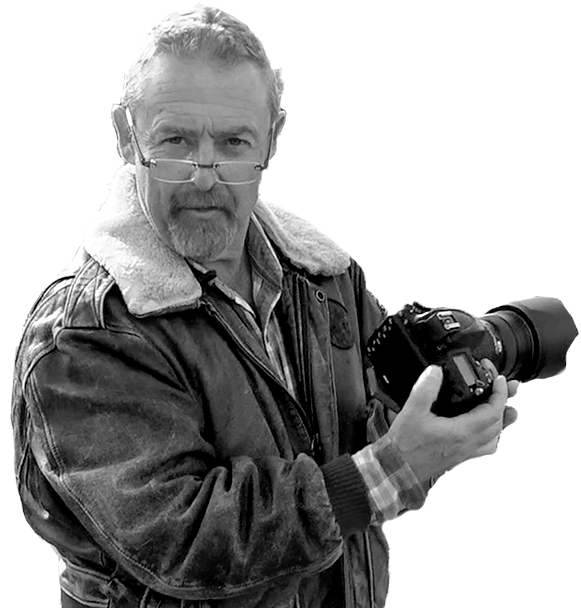 David Malin is the world renowned astro-photographer who was asked to judge the competition. Malin is a British born chemist and microscopist who moved to Australia in 1975 to work at the Anglo-Australian Observatory (AAO). While Malin was working at the AAO he developed the ground breaking astro-photographic processing techniques. He is seen as the godfather of the Australian night-sky photographer community. The competition winner Phil Hart has been an amateur astronomical photographer for 19 years, honing his technique the hard way on film before he switched to digital. He is an accomplished night photographer, the Melbourne water engineer planned his award-winning shot to help illustrate his eBook guide to photographing the moon and stars. Hart said "I wanted to capture the moon rising over recognisable parts of the city "I have a taken a lot of astro-photographs in out of the way places, but it was nice to capture something memorable so close to home". Hart employed The Photographer's Ephemeris smart phone app to work out exactly where he should position himself to capture the moon rising behind the city. He then employed HDR composite to blend three images together to ensure that his final image correctly exposed both the moon and Melbourne's skyline. The competition features various categories, including deep sky, wide field, solar system and symmetries. Hart's winner is "strong, and eye-catching," said competition judge David Malin. "I like the composition, you look at it and think "what the hell is that?" That's exactly what I'm looking for. It's very eye-catching".